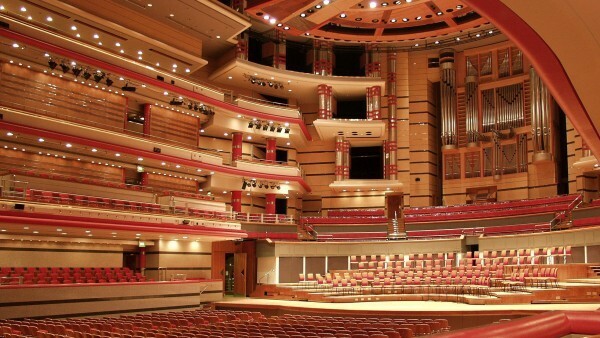 Every year, Birmingham Royal Ballet's Sinfonia gets a chance to shine with a special performance at Birmingham's Symphony Hall. 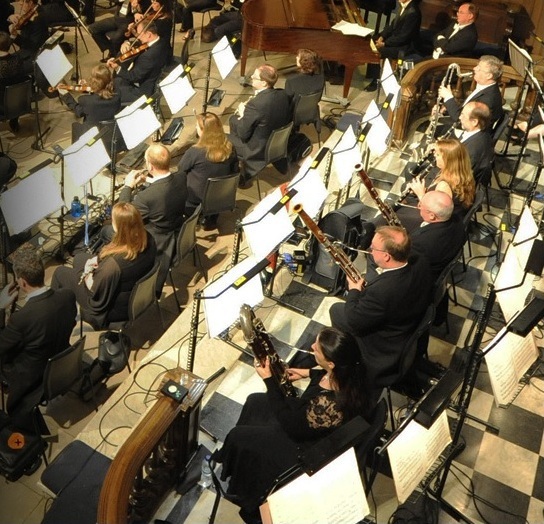 This time around, the orchestra takes centre stage with conductor Dominic Grier in the venue renowned for its acoustic qualities. Talented dancers from Birmingham Royal Ballet (BRB) also join in The Evening Of Music And Dance, which this year takes place on Saturday February 6 at 7.30pm. Famed BRB director David Bintley will compere the glittering night of entertainment that celebrates highlights from classic ballet. Beginning his twenty-first year with the company, Bintley will introduce a range of performances that plan to whisk the audience through a whistle stop tour of some of their most famous BRB productions. These include Bintley's The Seasons, Frederick Ashton's The Dream, and Kenneth Macmillan's Romeo and Juliet. The Evening Of Music And Dance programme also features Dukas' The Sorcerer's Apprentice, Walton's Henry V Suite and Prokofiev's March in B flat major Op.99. Adding to the evening will be a chance for ballet fans to get a glimpse of the future generation of dancers with a performance from students of Elmhurst School for Dance, who perform excerpts from Ashton's Enigma Variations. Tickets cost from £10 - £29.50 and are available by calling 0121 345 0600 or visiting the Birmingham Town Hall and Symphony Hall website.